If I have complained about my under-eye bags once, I have done it a thousand times. Thanks dad! These award-winning eye-bags an under-eye circles are genetic but they are worsened with my diet. That being said, I have beein making a concerted effort over the last two or so years to alleviate them; watching my sodium intake, not watching TV in the dark, etc. So there have been a few products I have stumbled upon along the way. Okay, “stumbled upon” may be the wrong word as these were recommended to me. 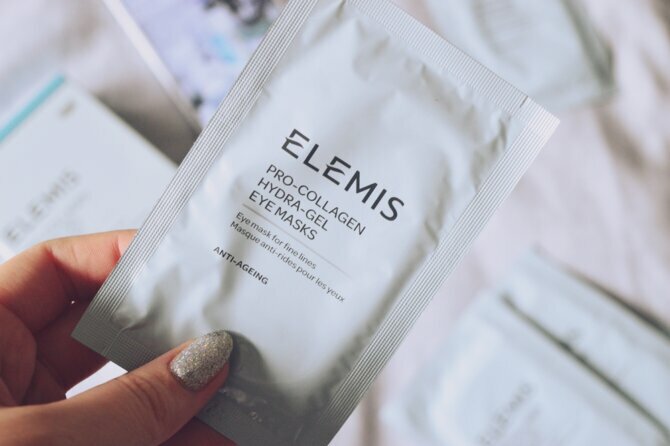 The Pro-Collagen Hydra-Gel Eye Masks from ELEMIS are absolute lifesavers and will go a long way towards perking your under-eye area up. 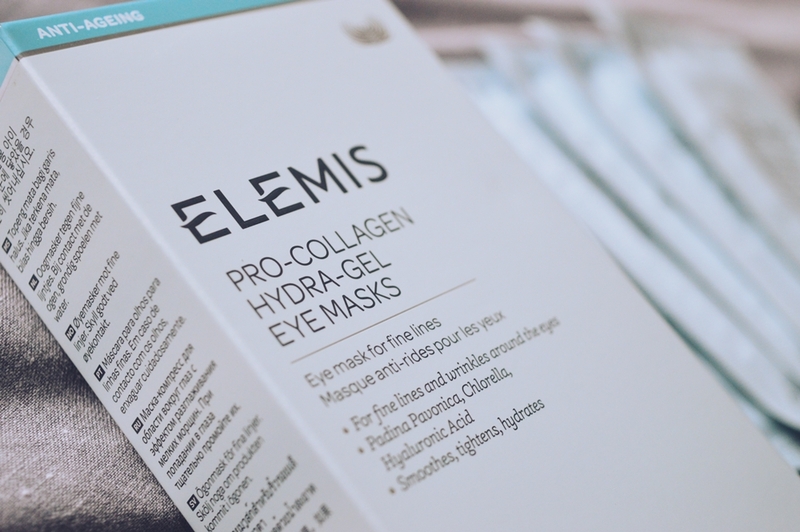 The Pro-Collagen family of ELEMIS products are life changing. Seriously. Their Pro-Collagen Marine Cream is what dreams are made of and the Cleansing Balm is one of the few products on this planet that I will make sure to NEVER run out of. I will repurchase this until the day I no longer wash my face. It is the most superior make-up remover I have ever met. Anyway, rave over. I was recommended to use the Hydra-Gel Masks and they have quickly become what I am recommending to others. The main ingredient in the Pro-Collagen range is Padina Pavonica. 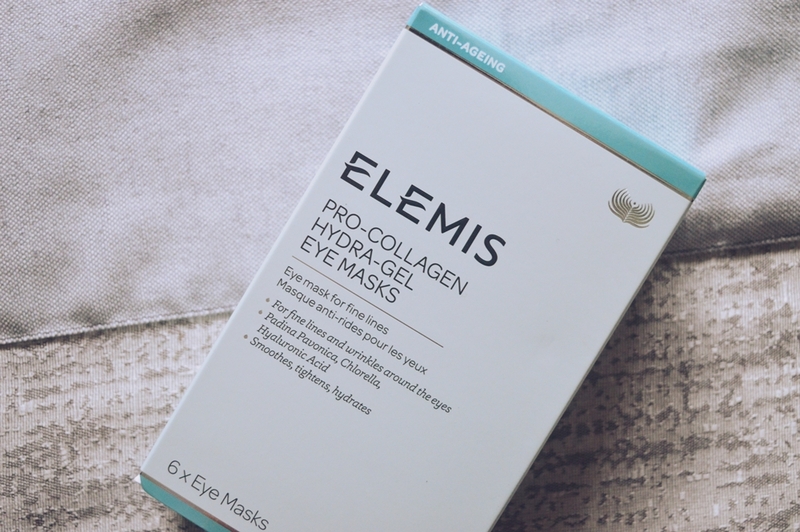 This is a STAR anti-aging ingredient and – I stand to be corrected – is almost exclusive to ELEMIS. This is a phenomenal seaweed active which is known for it’s anti-aging properties. There is also Hyaluronic Acid which you will all know is something I look for in skincare. The masks are aimed towards those looking to diminish the look of fine lines and wrinkles. I however am not at the stage of struggling with those two yet but I do have the most intense dark circles and contour area at the best of times. The masks are invigorating and they intensely hydrate the area (the masks are DRENCHED in product) for a fresher look. The combo of my dehydrated skin and my dark undereye circles means my concealer application usually looks pasty and flaky but when I apply make-up after using these masks, my entire make-up look is so much better and fresher looking than usual. The masks are also extremely cooling and the coolness does not wear off over the 20 minute application period. Tip: your under-eye area is one of the driest areas of skin on your entire body. While the mask may not change the colour of your under-eye area, the entire contour area is plumped up and refreshed. 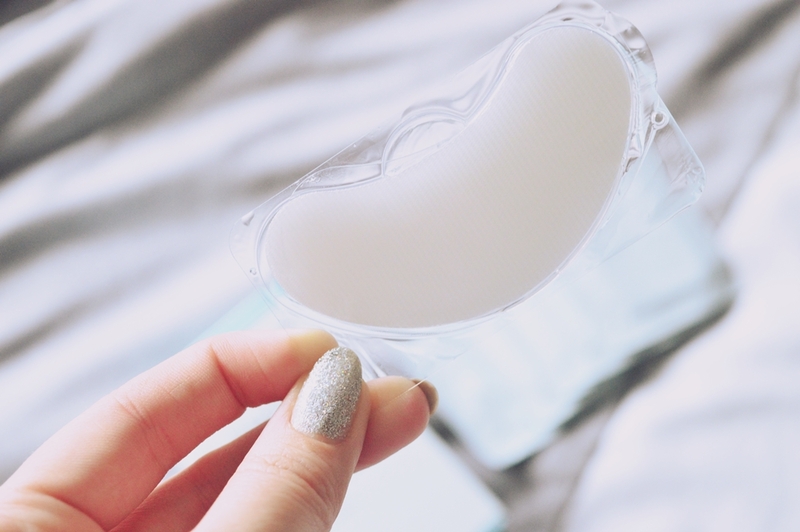 The Pro-Collagen Hydra-Gel Eye Masks come in a pack of six and they retail for R1,234. You can purchase them from AbsoluteSkin here. This is a steep amount to pay for a product that will only give you six uses but I highly recommend them for special occasions. For example I used mine for a friend’s wedding and for our end-of-year work function. I would not recommend them for an every-day skincare product.